We are a multi-disciplined services supplier to industry. Our goal is to make our customers more successful with the services we provide. D&S Services was formed in 2004. We have benefited from year on year growth based on our reputation for quality, flexibility, speed of response, reliability and price competitiveness within our markets. 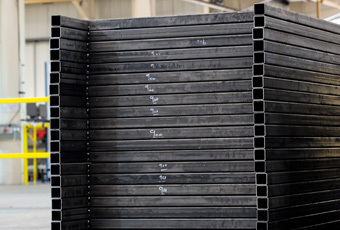 Our main services are stillages, predominantly for the automotive industry, structural and secondary steelwork and general fabrications in mild steel, aluminium and stainless steel. Over the years we have built a solid reputation within the automotive industry for producing high quality stillages. 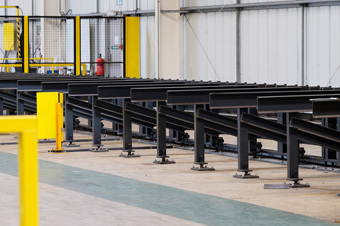 We design all our stillage solutions in-house and manufacture everything within our Peterlee site. With our production engineering background we have an in depth understanding of functional, manufacturing, quality and health and safety requirements. We are a one stop solution for all your returnable packaging requirements. We provide a wide range of structural and secondary solutions for small to medium sized complex structural steel and façade projects. Fully CE accredited to execution class 2. 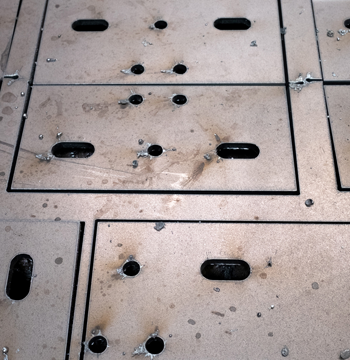 General fabrications has been the back bone of the company since it was established. 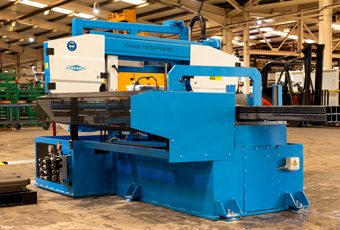 We can manufacture just about anything and a large number of customers come to us for their industrial fabrication requirements. We are based in the North East of England but service customers nationally and internationally. Copyright © D&S Services 2018. All rights reserved. Design and Security Services Ltd trading as D&S Services.